Manor Farm – March 2005. 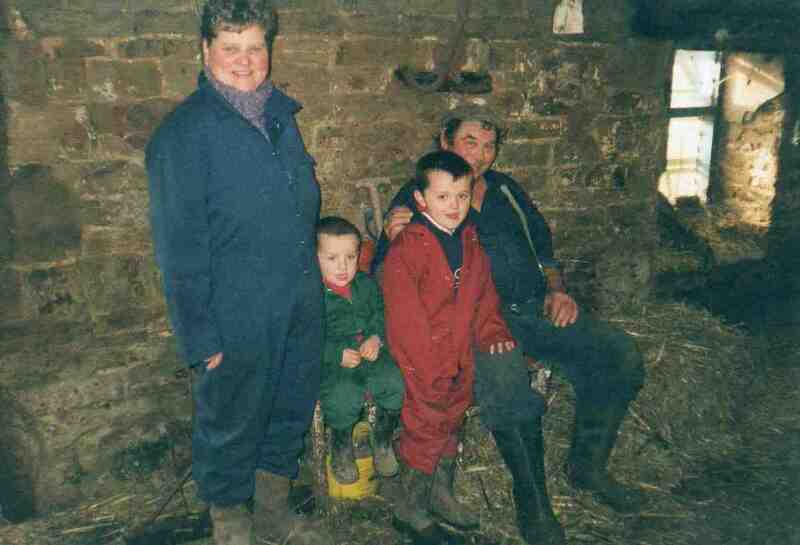 Amanda, Adam, Daniel helping Guddy on the farm. Photo courtesy of Mrs Margaret Habberjam.